Pretend to fight to find the end points. Once locked, move-in the middle point. (Alignment) Rear fingers look for the front elbow. The rear kua looks for the rear elbow. I was born in Austin, Minnesota USA in February of 1968. I moved to the neighboring state of Iowa as a child. 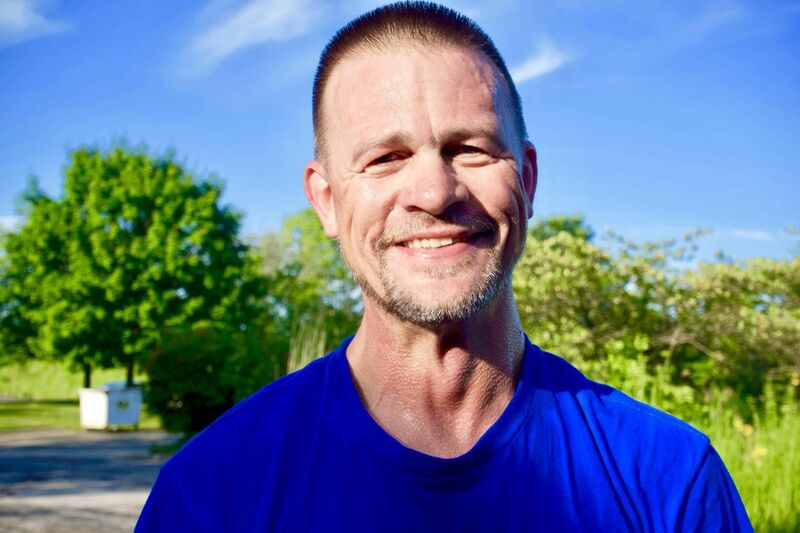 My early experiences in life set me on my path in martial arts and a career of helping struggling children. I was a homeless orphan at the age of 15. I was fortunate enough to have been taken under the wing of someone who taught me kung fu every morning with no fees…it taught me many life lessons besides the martial aspects; such as commitment to others, commitment to the art, self-discipline, and an overall respect and awe for being a part of something that had a bountiful history, honorable tradition, and rich with culture. We are pleased to have Master Chen Zhonghua back for another training camp. Again, the taijiquan training, lodging and dining will be at one location with one cost at the same location as last year. 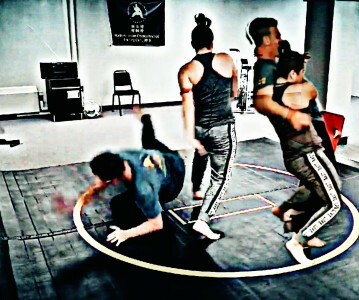 This will be an intensive workshop focused on foundations, drills, form, push hands and applications. Disciples will take part in some of the instructions. 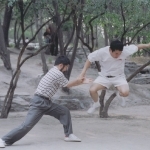 Other areas of instruction may include Chen Style Jian and Cannon Fist (Erlu). There are 32 accommodations on-site and 2 single occupancy cottages. If those slots should fill up, we will list hotels near the retreat center and allow those individuals to participate just the same as the other participants. 4pm check in and check out is following your last day breakfast. 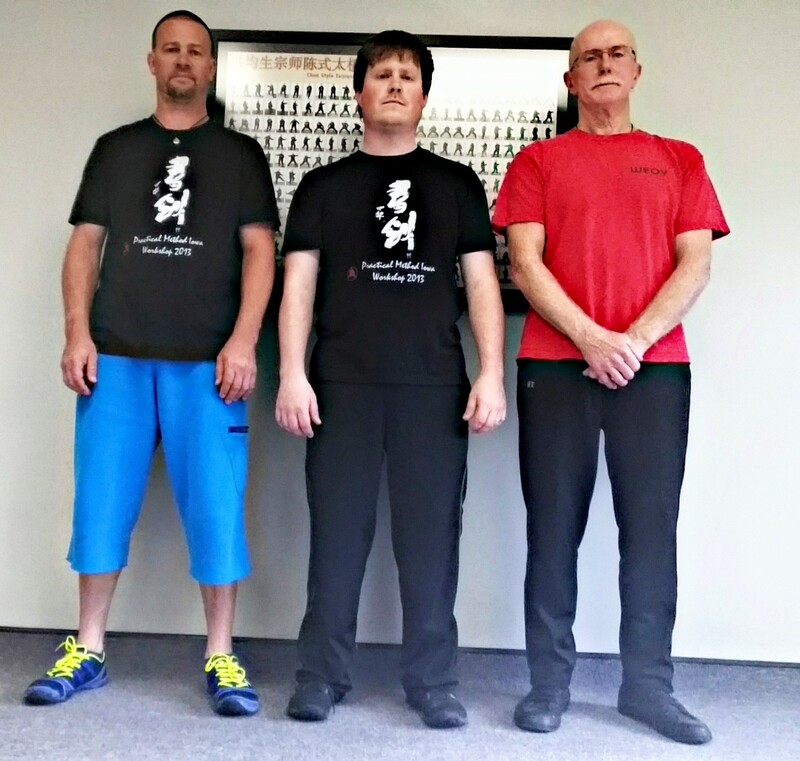 Master Chen Zhonghua’s first workshops in Iowa were in 2007 and 2008, hosted by John Brown. 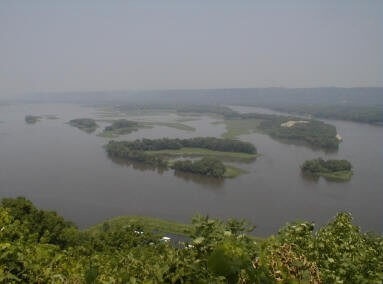 In the summer of 2009 I organized the first Midwest Practical Method gathering, along with Tim and Levi, in the Northeast Iowa area, which was led by Tim Duehring. The group met periodically throughout the year for several years. Tim move to China to work for Master Chen, which Levi Sowers then led our gatherings. Several of our group members became disciples of Master Chen Zhonghua, which initially, Tim was the only one. The Midwest disciples, in chronological order, include: Levi Sower, John Upshaw, Erwin Ramthun, Jeff Clevenger and Christopher Dusek. 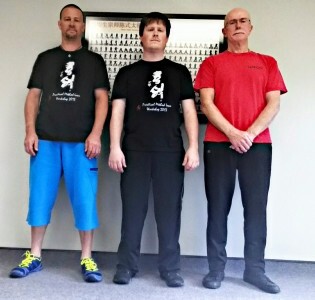 Levi Sowers and I have organized 3 Midwest Chen Style Taijiquan Practical Method Workshops that was taught by Master Chen. These workshops occurred in October of 2013, September of 2015 and July of 2016. We have organized the first North American Practical Method Training Camp that will be led by Master Chen this coming July. We are pleased to have Master Chen Zhonghua back for another workshop. 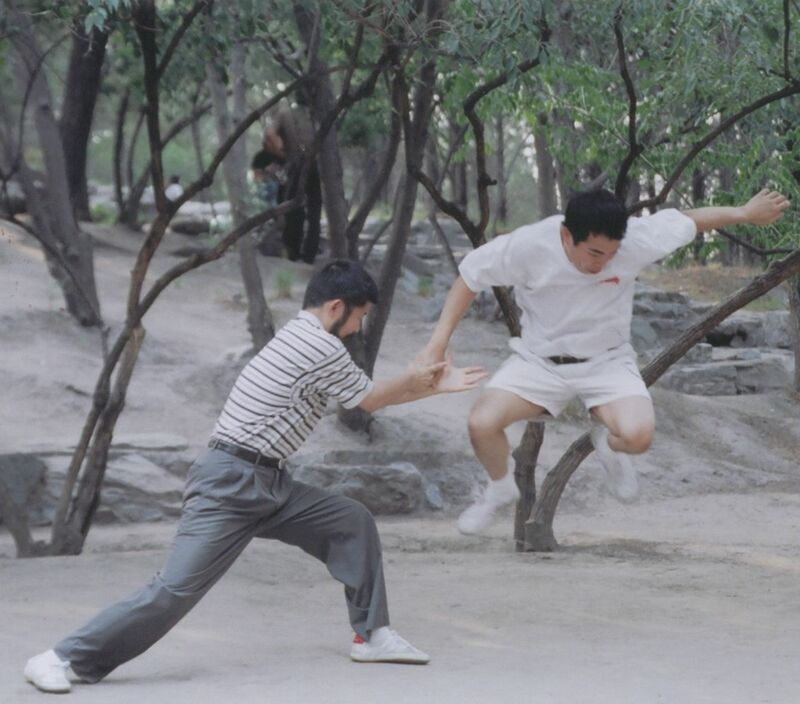 This time Taijiquan training, lodging and dining will be at one location with one cost. This will be an intensive workshop focused on foundations, drills, form, push hands and applications. Upper Midwest Practical Method Gathering will occur at Mount Hosmer City Park in Lansing, Iowa.